Kirchberg is a picturesque town with both local lifts and easy access to other resorts, including Kitzbuhel with the world famous Hahnenkamm downhill run. 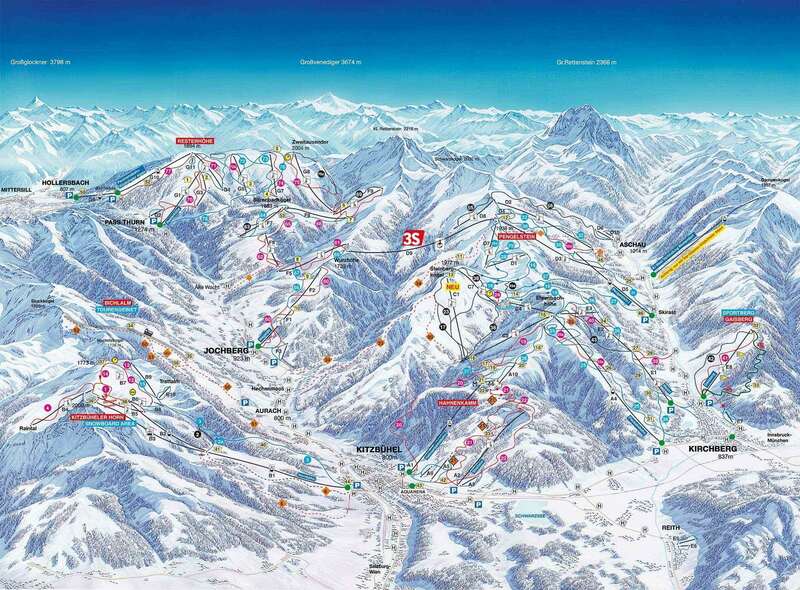 Kirchberg is an excellent choice for those wanting to experience Austrian skiing at its best. The resort has something to offer all levels of skier and snowboarder. The gentle nursery slopes of Gaisberg offer the perfect introduction to the sport for those who wish to take it easy and maintain their energy for the evening pursuits. For the more advanced there are over 164km of run included in the Kitzbüheler Ski Circus pass with access by ski bus or cable car from the town. The most advanced skier may wish to face the ultimate challenge and pit their skills against the worlds most difficult downhill, The Hahnenkamm. Boarders can enjoy the half pipe on the Kitzbüheler Horn. 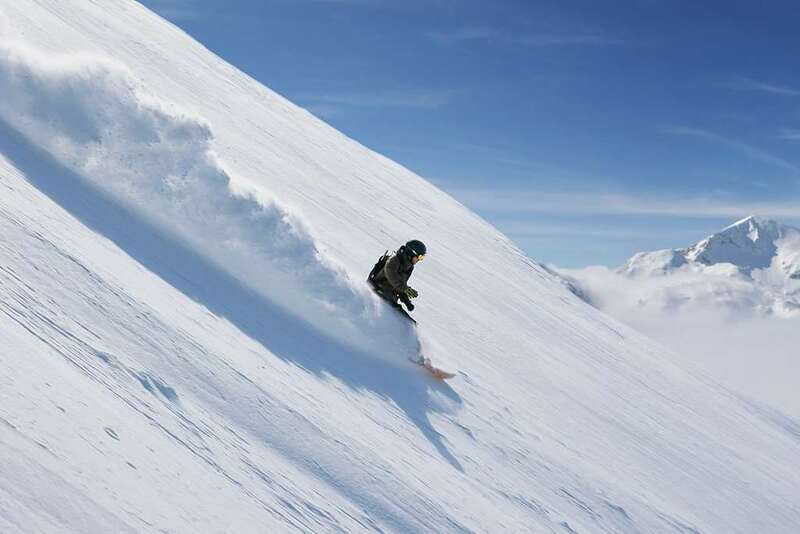 There is plenty of challenging off piste to be found and snowboard parks in Kitzbuhel. Nearby Fleckalmbahn and Pengelstein are also popular. There are plenty of snow making facilities spread across the pistes so together with natural snowfall skiers can guarantee skiing over the course of the season. Some visitors to Kirchberg may unfortunately never experience the fantastic ski facilities that the resort offers because there is as much activity of the après-ski variety. Bar life is varied. Restaurants reflect the town's cosmopolitan flavour with sauerkraut to pizza and the spicy tortillas of La Bamba. Salzburg, Innsbruck and Munich are the three main airports that surround Kirchberg ski resort all within a few hours drive or bus transfer. 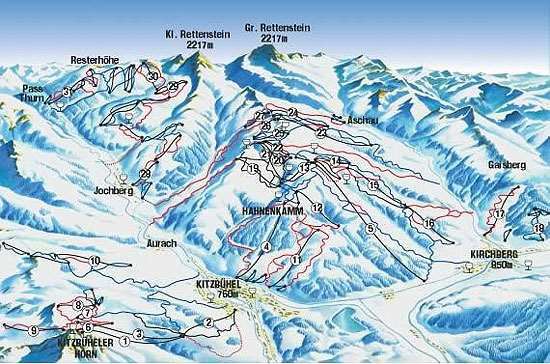 Kirchberg offers a cheaper alternative to skiing the Kitzbueheler Alpen SKi Welt Area. It may not be as lively as Kitzbuehel itself. But what it lacks in night life it makes up for in charm. For those who are in search of a late night drink the very lively London Pub with its table dancing staff is open till the early hours of the morning.